Researchers from the Higher School of Economics (HSE) Laboratory of Space Research, Technologies, Systems and Processes in Russia have developed an artificial intelligence that can recognize different scents. 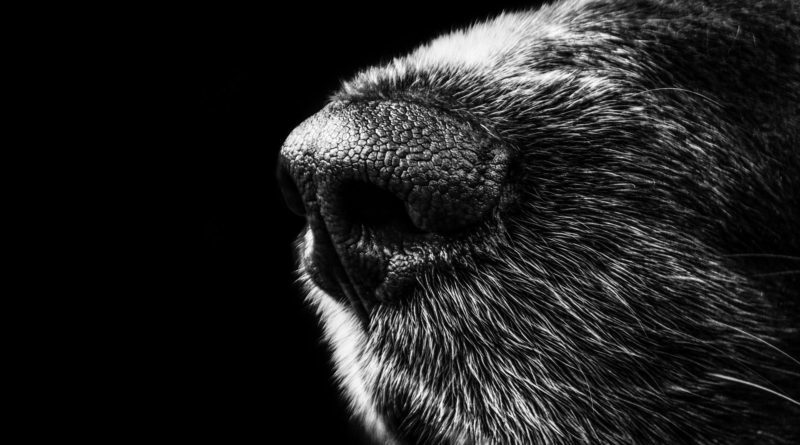 In addition to recognizing different scents, the AI nose developed by HSE researchers can also capture and memorize new smells. Odor sensors that are available in the market today can only recognize one specific smell. Methane sensors, for instance, are placed in underground mines to protect mine workers from methane gas exposure. If this methane sensor is exposed to other gas mixture, it will only recognize the methane and disregard the others. The inability of odor sensors to identify other gases can pose a problem since many gases are hazardous when mixed with other gases, Vladimir Kulagin, professor at Moscow Institute of Electronics and Mathematics (MIEM) HSE, said in a statement. The researchers see the potential of this AI nose in other applications, including environmental monitoring, detecting terrorist threats to humans and structures, early warning of technogenic disasters, aircraft or spacecraft onboard instruments, technology for monitoring feedstock quality and odor control for industrial processes.